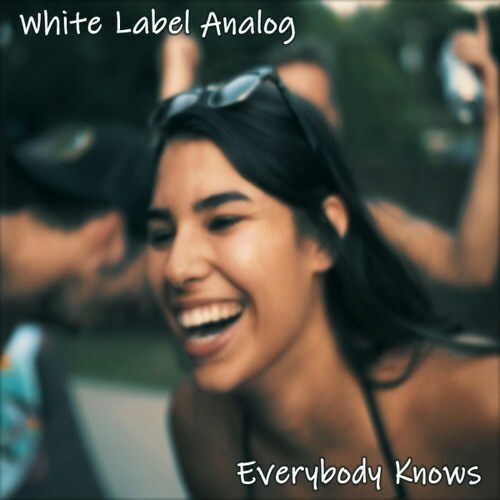 White Label Analog – Everybody Knows – Single Review | The Ark of Music – The best music in the world…you never knew existed. 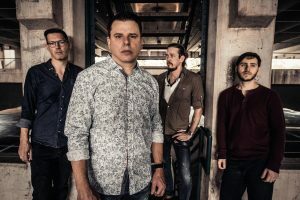 The Austin, Texas-based indie-pop-rock band known as White Label Analog, consists of longtime friends, Chris Didear (lead vocals), Heath Macintosh (drums, vocals), and Chal Boudreaux (guitar, vocals); with the addition of Mike Fisher on bass. Setting clear intentions from the get-go, the fellas established two full-time rules for the band: 1) It’s gotta be fun, and 2) See rule #1. Perhaps it was this intention that has contributed to their self-defined sound as everything from indie-pop, to alt-rock, to slam-disco. Previous studio works include 2015’s A Little More Time, as well as 2016’s In Case You Just Tuned In, both of which clearly inform the the sound of their latest single, the anthemically positive, Everybody Knows.